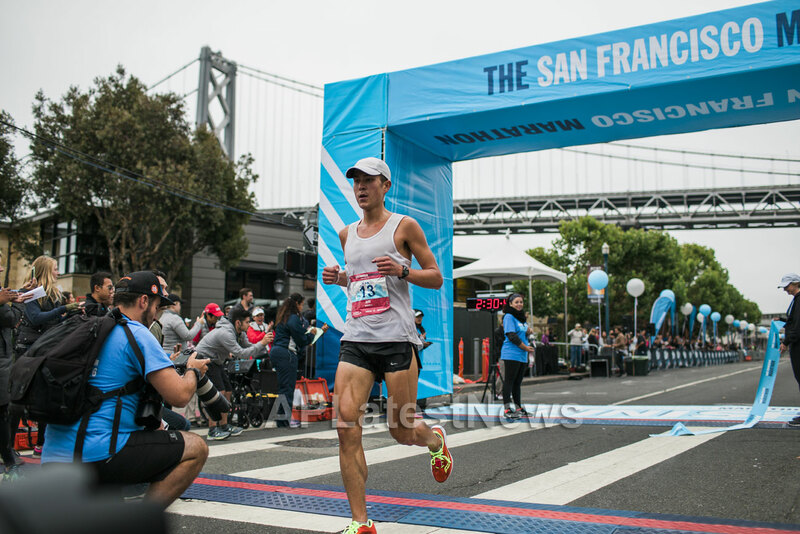 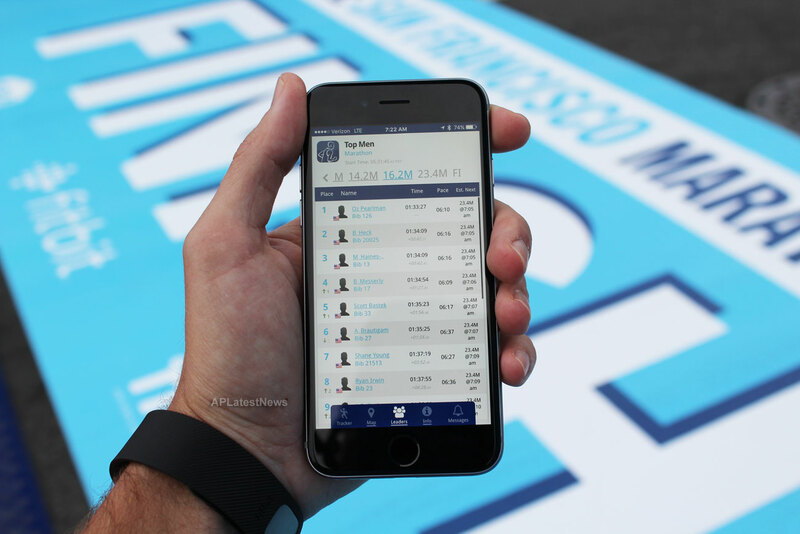 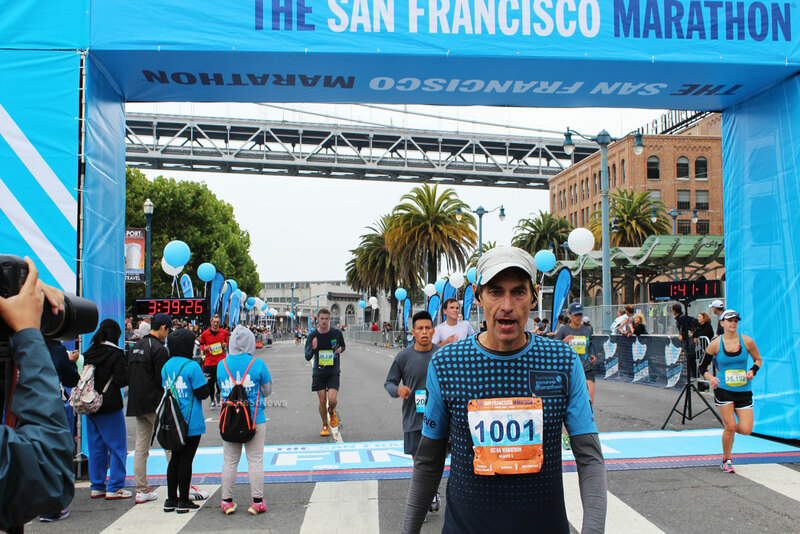 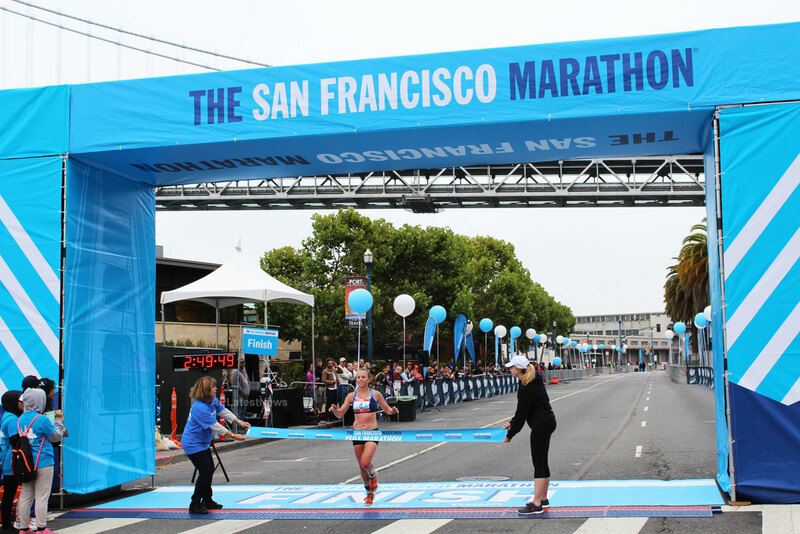 The San Francisco Marathon is proud to announce the 2016 race winners. 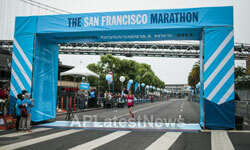 The male and female winners of the full marathon are from San Francisco and Oakland respectively. 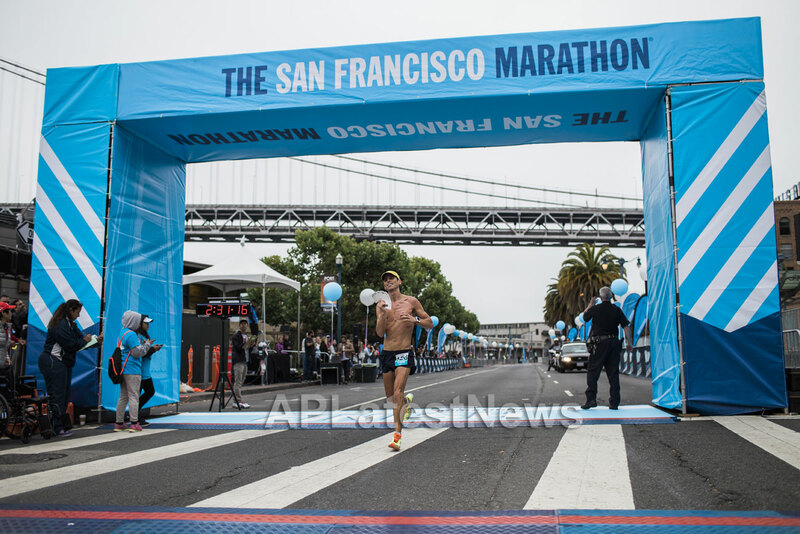 Three out of the four half marathon winners are also from the Bay Area. 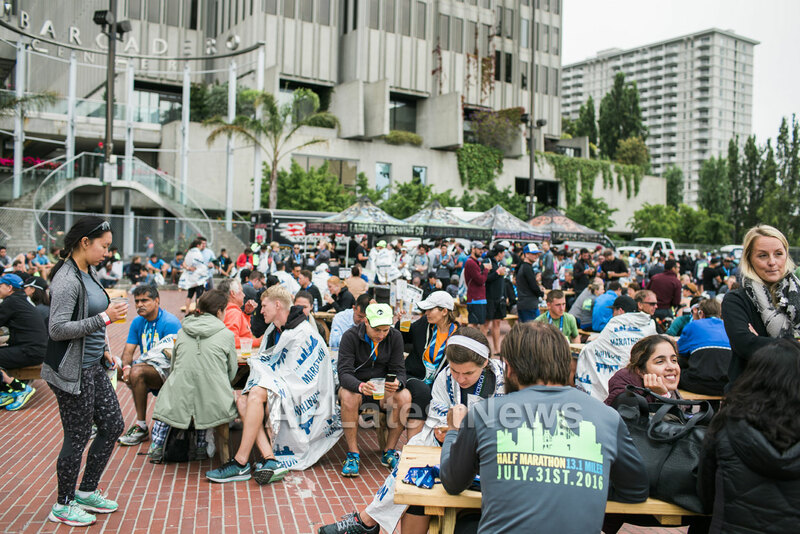 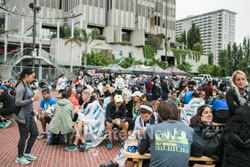 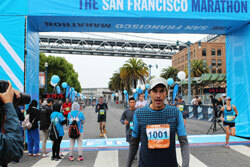 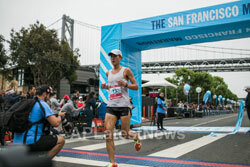 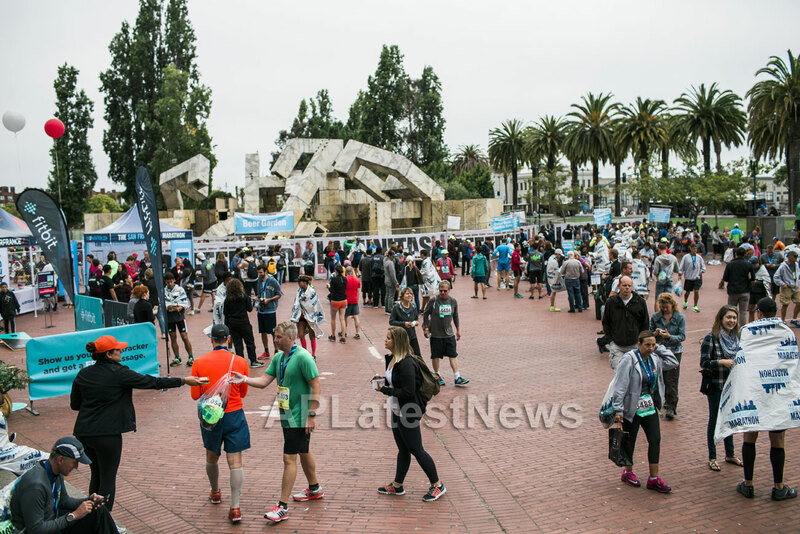 On Sunday, July 31, more than 27,000 runners participated in the 39th running of The San Francisco Marathon, San Franciscos only full marathon (26.2 miles) and ultramarathon (52.4 miles) races. 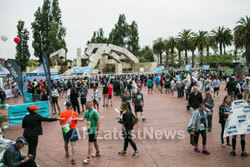 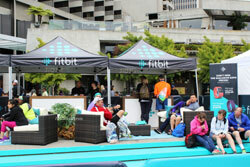 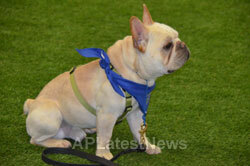 The event also included a 5K and two half marathon races. 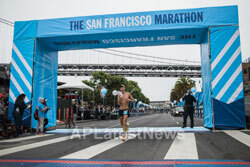 1) Max Haines-Stiles, 30, San Francisco, 2:30:42 -- Haines-Stiles is co-founder of Galore, an app for kids activities around San Francisco. 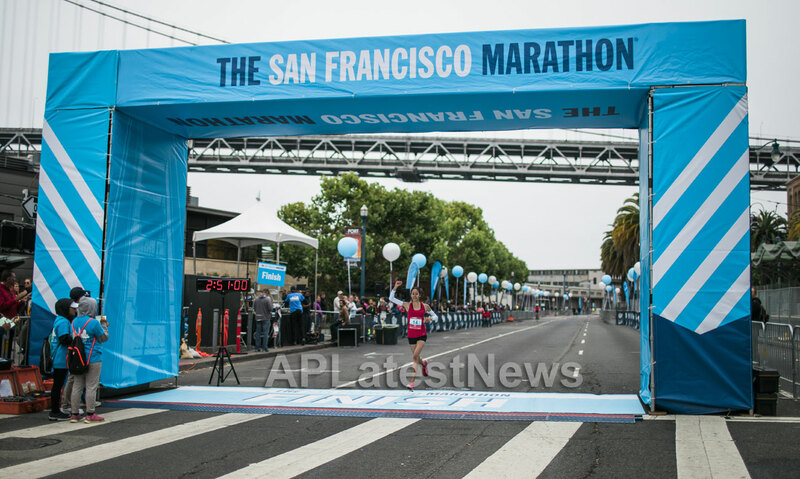 1) Tori Tyler, 28, Oakland, Calif., 2:49:51 -- This is Tylers first marathon win and her first time running The San Francisco Marathon. 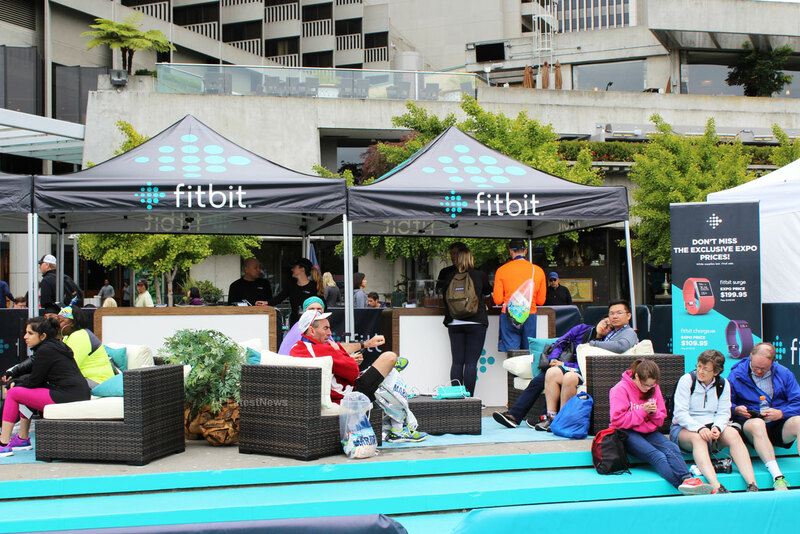 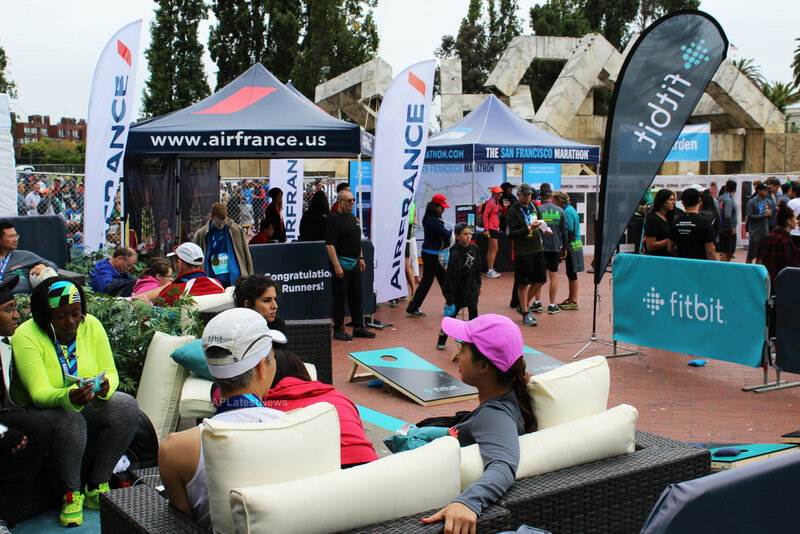 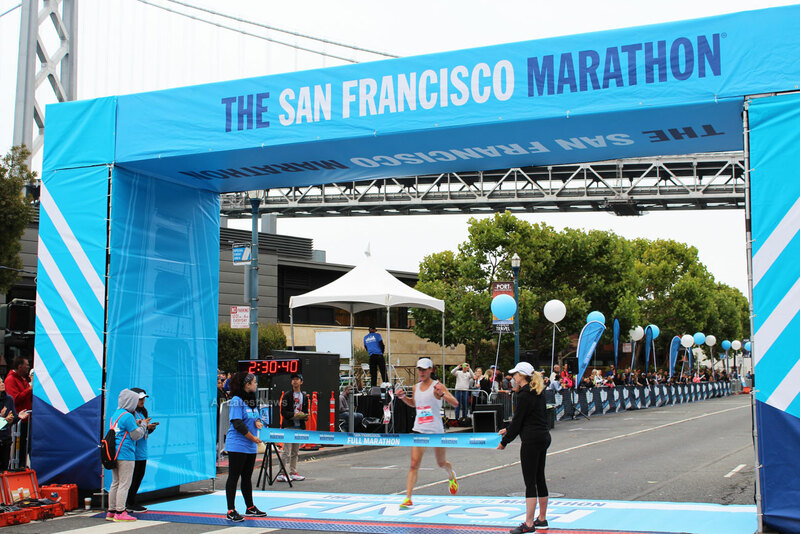 Congratulations to the winners of this year races and to all the dedicated runners who trained for The San Francisco Marathon - said Michelle LaFrance, vice president of marketing and strategic partnerships for The San Francisco Marathon. 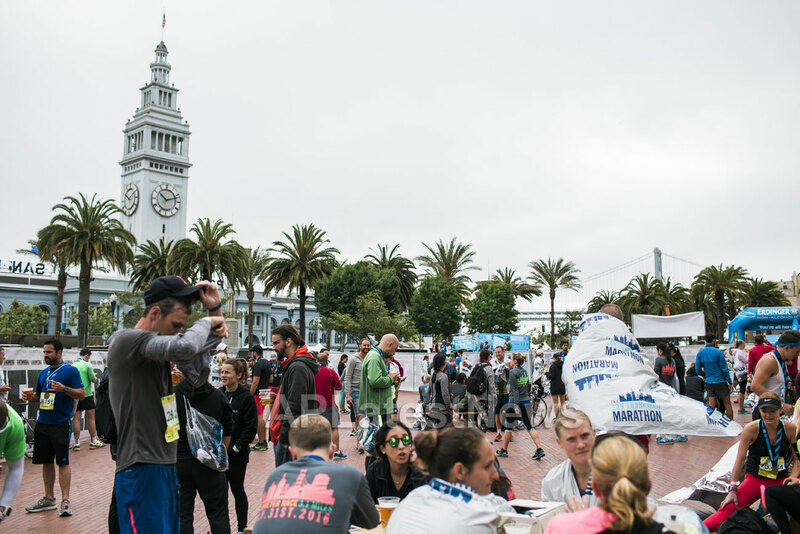 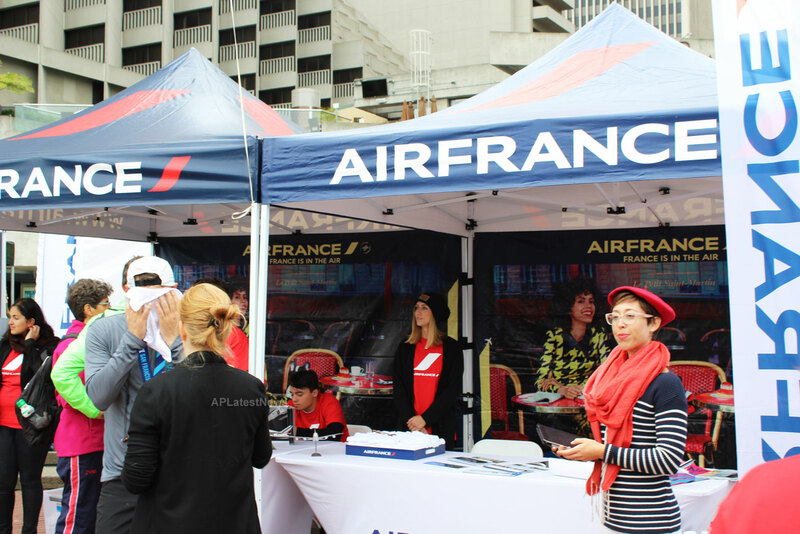 We would also like to express our sincere gratitude to the City of San Francisco and its residents for being gracious hosts and our dedicated team of volunteers who helped make the 39th San Francisco Marathon a success. 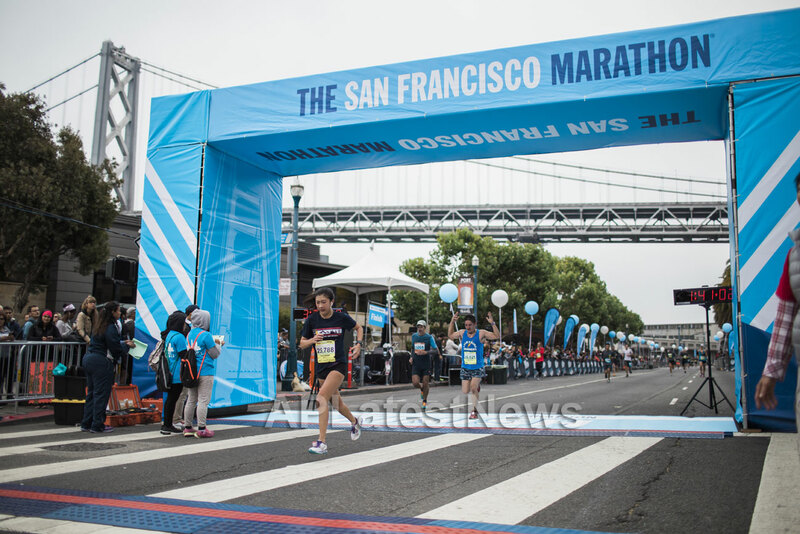 The San Francisco Marathon runners raised more than $200,000 for charity partners. 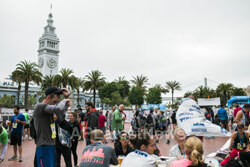 THE original San Francisco race event with beautiful scenery and a strong community history, this sanctioned USA Track and Field race starts at the Ferry Building, runs along the Embarcadero, over the bridge, through Golden Gate Park and the Haight Ashbury District before finishing in front of Cupids Arrow. The events include a race for runners of all levels: 5K, two half marathons, a full marathon and ultramarathon. 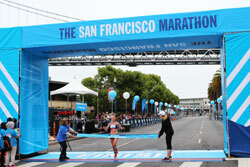 The San Francisco Marathon is the only full marathon and ultramarathon event in San Francisco.